"A nice and fun looking, challenging war simulation game." 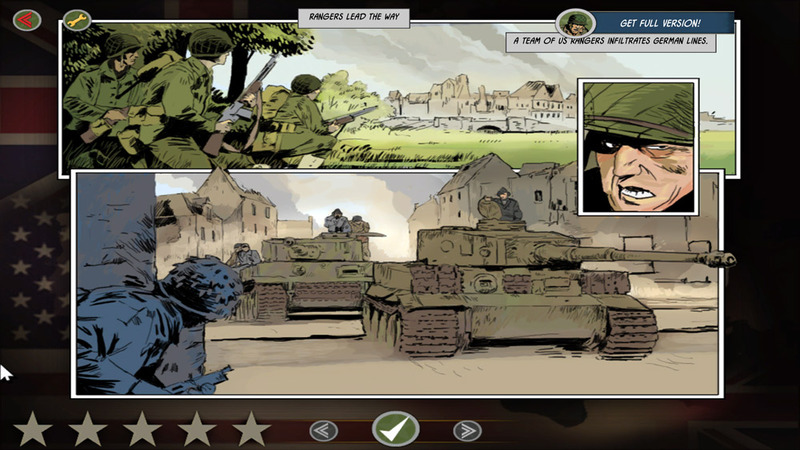 Battle Academy demo is a turn based strategic army game set in World War 2 where you play as American troops stationed in Germany, although this demo version only has one mission available when you complete it another bonus mission will also become available. The game can seem a bit complicated at first (or maybe that’s just me) as you get used to the different actions you can do with your troops but it is a very well-crafted and enjoyable game once you start to get the hang of it. While the graphics and sound quality are by no means groundbreaking they don’t look bad at all and the cartoon-ish graphics are quite endearing and make the game seem a lot more fun and takes away from the actual darkness of the subject matter itself. The one mission that is available within the demo can be quite difficult to complete at first as you need to make sure you position your troops in the right places to stop them from taking too many casualties when you are under attack and you will also need to use all the weapons at your disposal especially when confronted with a strong enemy vehicle such as a tank or lorry. You will also at times need to maneuver your troops in to hidden positions to start stealth attacks. 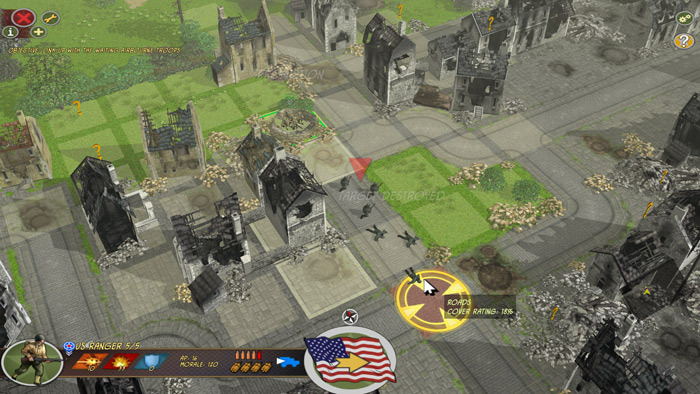 Battle Academy demo is a game that will appeal especially to people who enjoy strategy games and anyone with a fleeting interest in World War 2 may enjoy this also. You can download the Battle Academy demo here for free.